We talk about Soul Food Junkies, which looks at the past, present and future of soul food, from its origins in West Africa to the American South. Our panel of guests includes: filmmaker Byron Hurt; Denzel Mitchell, founder and Farm Manager of Five Seeds Family Farm and Apiary; and Naijha Wright, restaurateur of the Land of Kush. 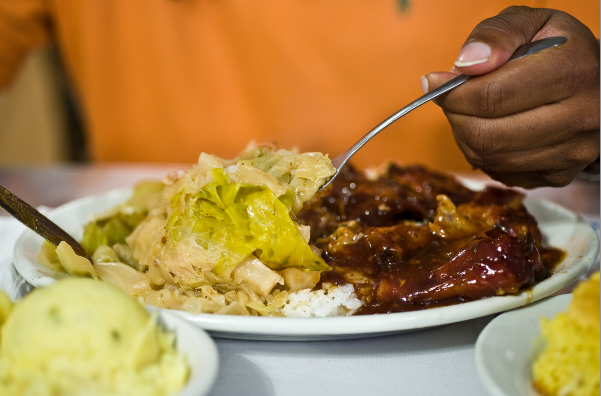 Soul Food Junkies will be shown on Sunday, April 6, at the Reginald F. Lewis Museum.